We always want to enjoy our favorite shows without any interruption. Sometimes the signal may go down due to various reasons. That too when we watch the important news on channels like CNN, there should not be any interuption on any cause. 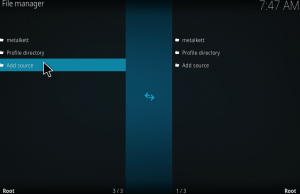 In order to get rid of it, Kodi has brought a solution to this. 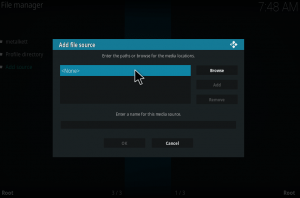 You can stream your favorite shows with Kodi without the need of cable operator. With goodfellas addon, you can even watch top channels like CNN on kodi. Not only that, you can watch almost all the top channels of the world. 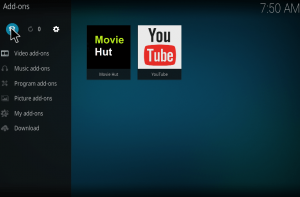 Let’s see how can we watch our favorite channels on Kodi. This addon is not working. There are lots of other IPTV addons. Refer to the below list for the best IPTV addons. 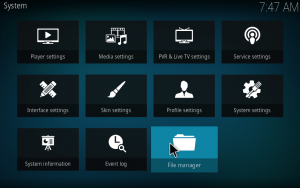 Find out other kodi IPTV addons for watching 1500+ channels for free. 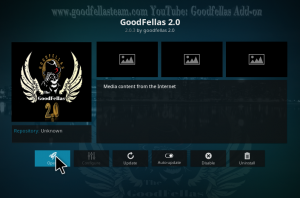 The Goodfellas 2.0 Kodi addon provides a very extensive library for those who need a good live streaming option, especially for live sports. Goodfellas rivals some of the other big names among the IPTV crowd, including cCloud TV and Sanctuary. 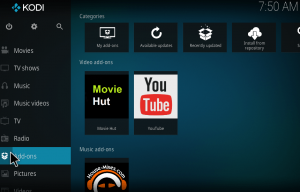 Though there are a lot more addons which streams TV channels. But Goodfellas stands out from the crowd. The biggest benefit of this addon, and possibly one that will draw many users in, is how easy to use this program actually is. We’ll get more into the details at the bottom, however. 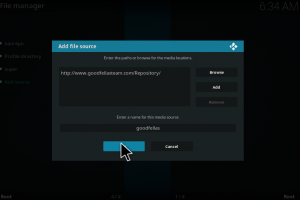 First, we’ll show you how to install the Goodfellas addon for Kodi. How to watch HBO on kodi? 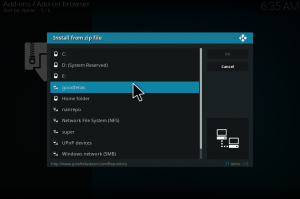 How to install the Goodfellas addon for Kodi? 5.Here you should add the path for the repository. Just type “http://www.goodfellasteam.com/Repository” as it is without any mistakes. 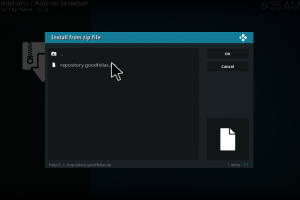 6.Now give a desired name for the repository file. Here I choose it as ‘goodfellas’. 10.Now choose the file ‘GoodFellas’. (Whatever name you gave in step 6). 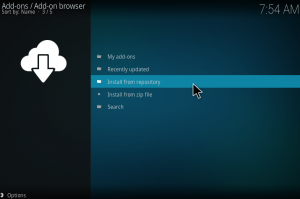 11.Choose repository.goodfellas.zip and tap ok.
Once the zip file is installed you will get a notification that super repository add-on is installed and ready to use. 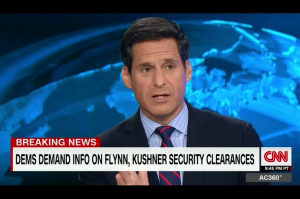 How to watch CNN on kodi krypton 17? 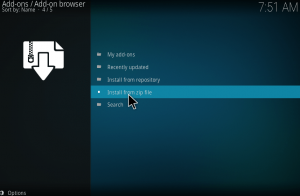 Now click on Install from the repository. 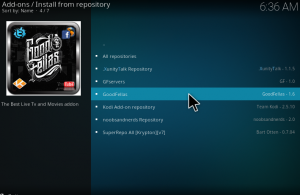 Choose GoodFellas from the list of repositories available. Click on Video Add-ons on the list. You can find various Add-ons under this category. Choose GoodFellas 2 for streaming Tv channels. Double click on GoodFellas 2 and tap on install. Wait for it to get downloaded. Once it is installed, tap on open. Once you open it, you can see several categories of Tv channels. Suppose let’s take we want to watch CNN on kodi, which comes under NEWS category, so choose NEWS Channels. Double tap on NEWS Channels. On the next screen, you will be asked local news or international news. Choose international news and proceed. On the immediate step, you need to choose a source and click OK. Immediately the NEWS channel will be streaming on your system. The streaming quality is absolutely high. So, you can enjoy a true HD experience. Nevertheless, the channel line-up is extremely large. It includes the most popular US-based cable channels (SyFy, HGTV, ESPN, HBO, etc.) as well as the most popular UK television stations (Sky, Sky movie channels, BBC stations). In this way you can watch cnn on kodi with goodfellas addon. CNN link 1 and 2 do not work. Here, too. I hope you or anyone would share others. CNN link 1 and 2 still does not work. So I see the CNN link not working is common. Grateful to have the other channels nonetheless though. Bloomberg good enough for me. Bloomberg is no CNN:)…Not working here either. The CNN that says “slow to load” works fine. There’s plenty of add-ons that have live news feeds, but CNN itself changes their stream id’s pretty much on a daily basis. What works one day, may not work the next day. Even those IPTV lists on Facebook go down within a day or 2.